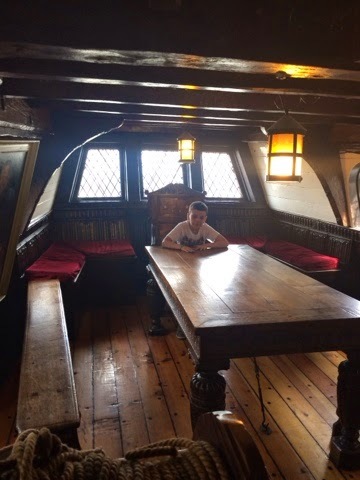 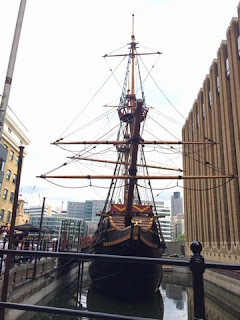 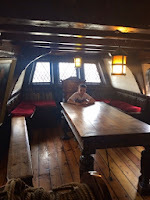 We were delighted to visit a Golden Hinde in London, The Golden Hinde is a full sized reconstruction of the ship Sir Frances Drake used to circumnavigate the globe between 1577-80. 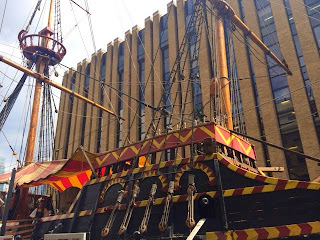 On the Golden Hinde you will experience how life was abroad the Golden Hinde in the 16th century. 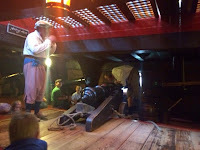 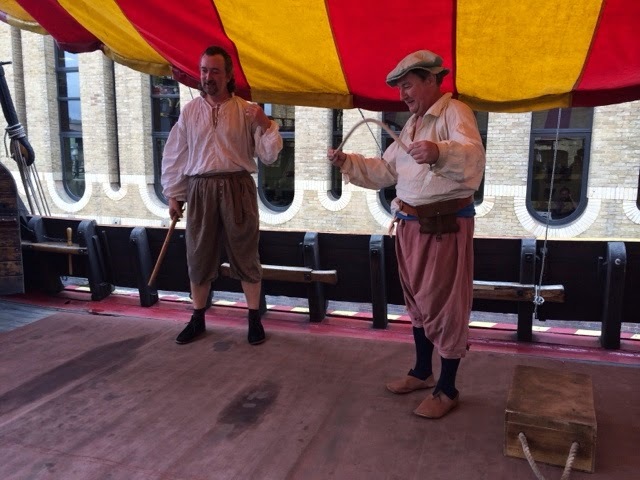 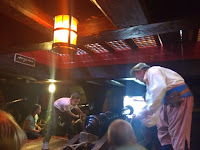 We were super excited to be part of an interactive tour where we were transported into a Tudor adventure of life as a crew member aboard the Golden Hinde in the 16th century, We were drawn into the tales and highs and lows of life at sea. 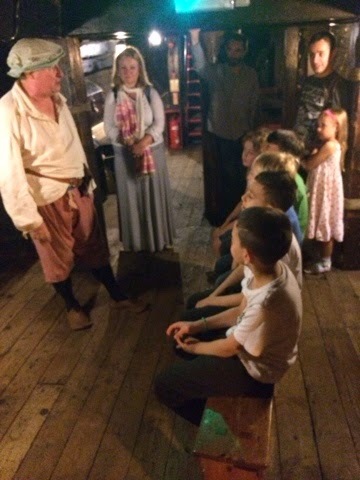 We were retold stories of the past, and learnt some amazing tales of history, as well as some gruesome facts, The boys loved the fact that they were invited to join in and carry out some duties that they crew members would have done so all those years ago, This brought the stories of the past to life and gave us a real sense of how hard life would have been on the open sea. As the tour was so interactive it was really exciting waiting for the next instalment, we loved every minute of the tour and had the most amazing time.After the tour we had the opportunity to explore all the areas of the ship which was great fun. 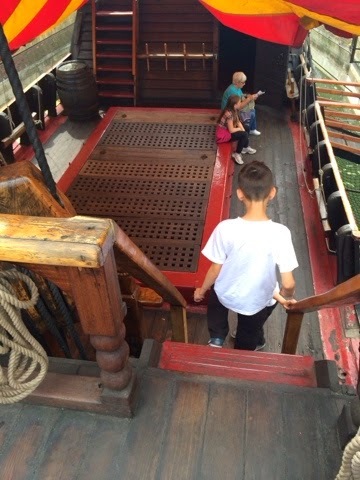 We came away feeling that not only that we had learnt some new and really interesting history facts, but we had a really great day out. We highly recommend this awesome tour which is great for adults and children, giving you the chance to step back in time with The Golden Hinde. 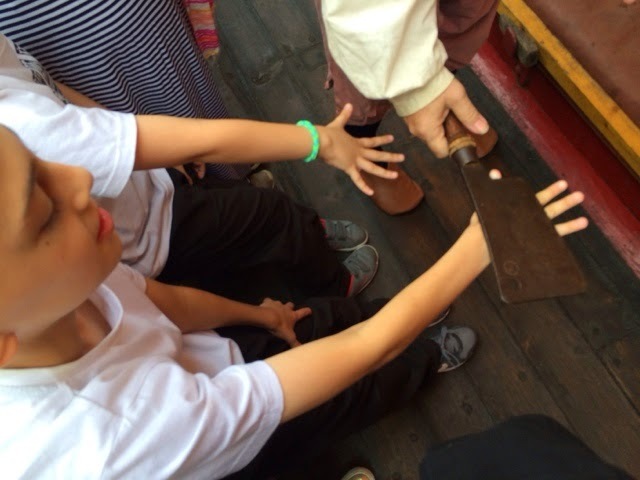 We came away talking about what we had learnt and enjoyed reliving some of the adventures and activities that we took part in. The Golden Hinde opens from 10am to 5.30pm daily and is located in London only five Minutes walk form London Bridge Station, The interactive tour we attended was £5 pound per child £7 pound per adult or a family of four £20, prices do vary according to tour/workshop so do check online. 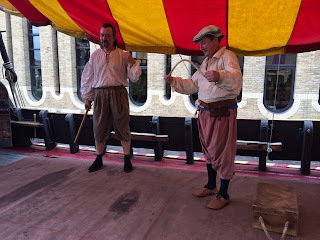 Check out the www.goldenhinde.com for more information on Prices/Bookings and Events.